over 3000 photographs of Thai insects, mostly in their natural habitat. 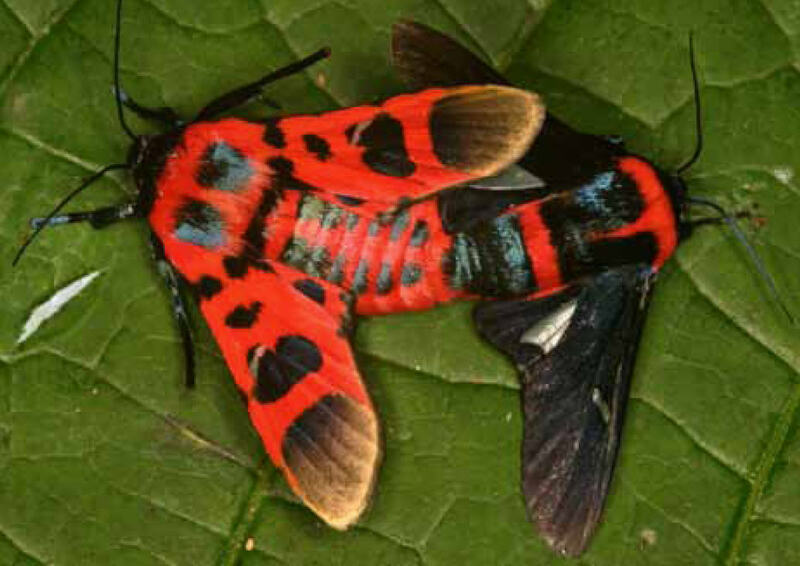 moths of two different species (Glanycus tricolor and insolitus) mating. This is just a test post to see what one would look like.